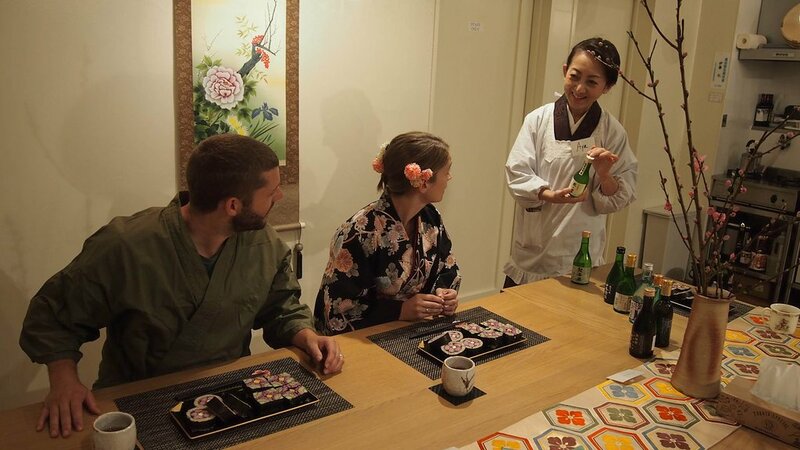 Tours from SAKURA Experience Japanese Culture tend to sell out - travelers recommend booking in advance! Decorative sushi with Aya was so fun! We had a great time at Sakura! Great Tea Culture Experience! Highly Recommend! 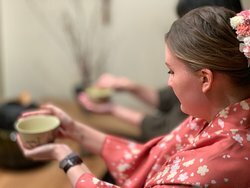 Peak Experience in Kyoto! - Brilliant! Highly recommended! 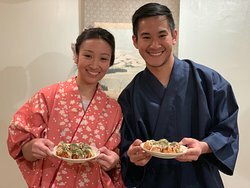 Get quick answers from SAKURA Experience Japanese Culture staff and past visitors.